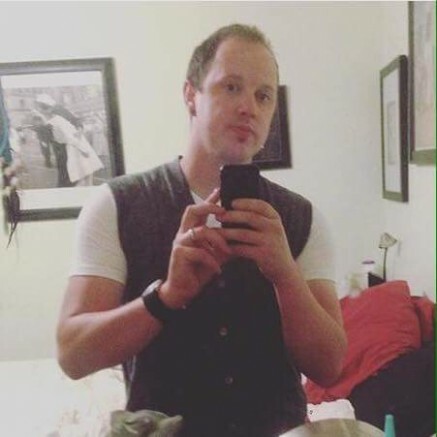 Jacob Linton, a former American River College student declared missing since April 14, contacted his sister Les Linton on Tuesday night, according to a post on Lesa’s Facebook page. According to his sister, Linton has not returned home but called to say that he was fine. According to Lesa, when she talked to her brother, she told him to tell the sheriff to stop looking for him. Jacob’s family has not released any other information at this time. Be the first to comment on "Missing former ARC student contacts sister"